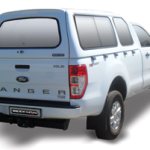 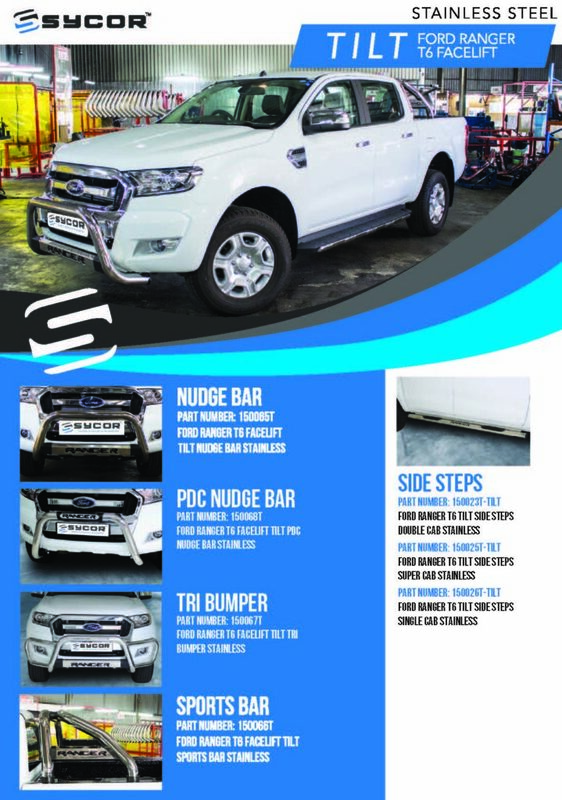 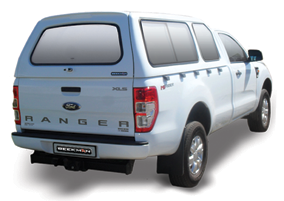 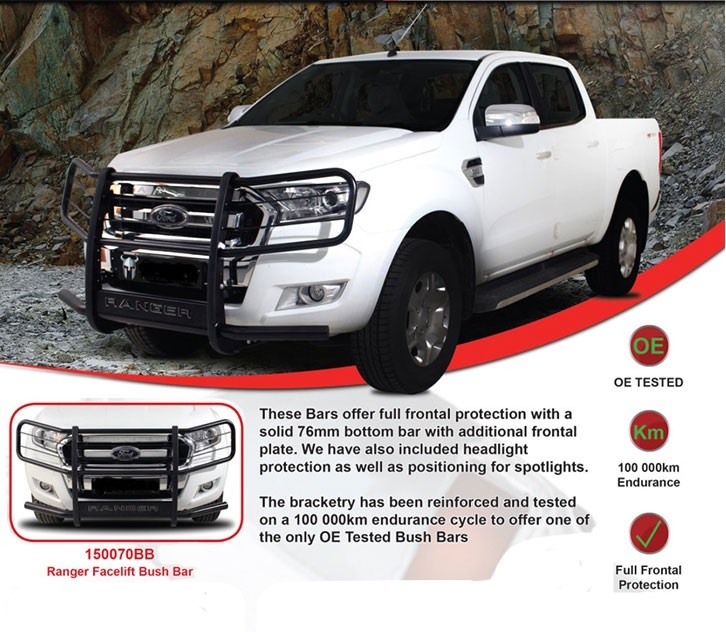 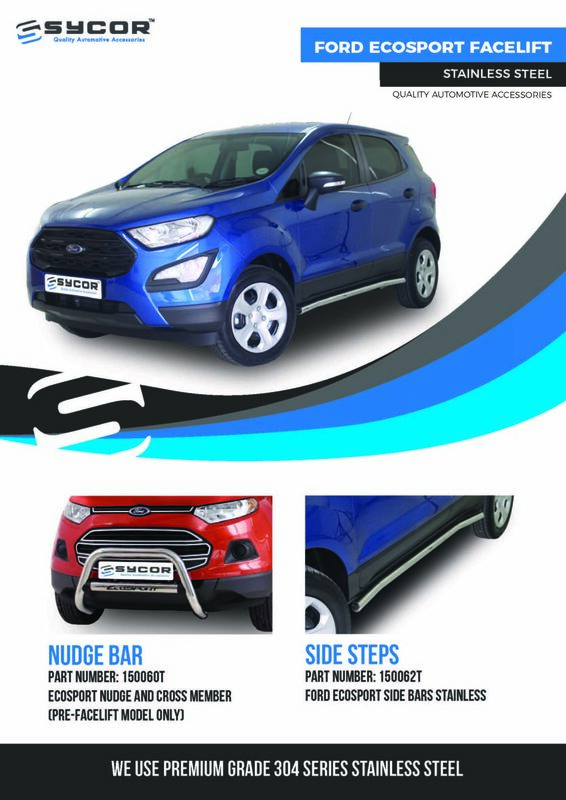 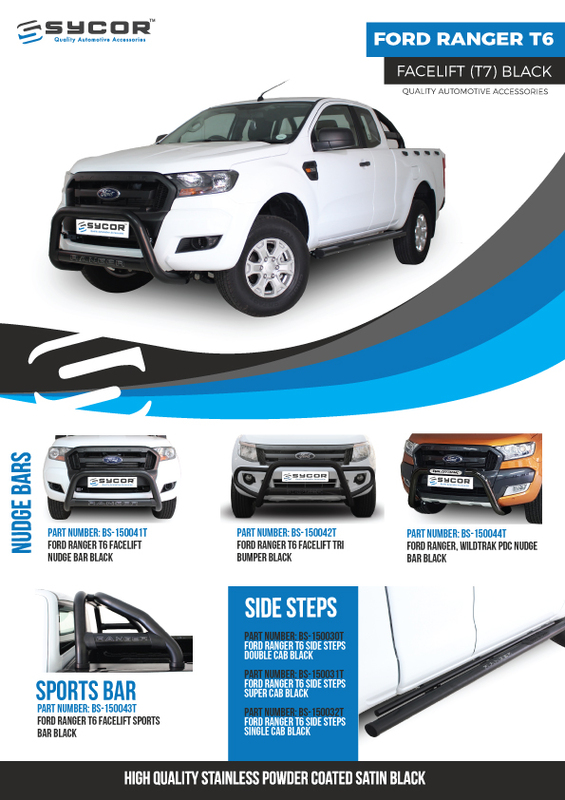 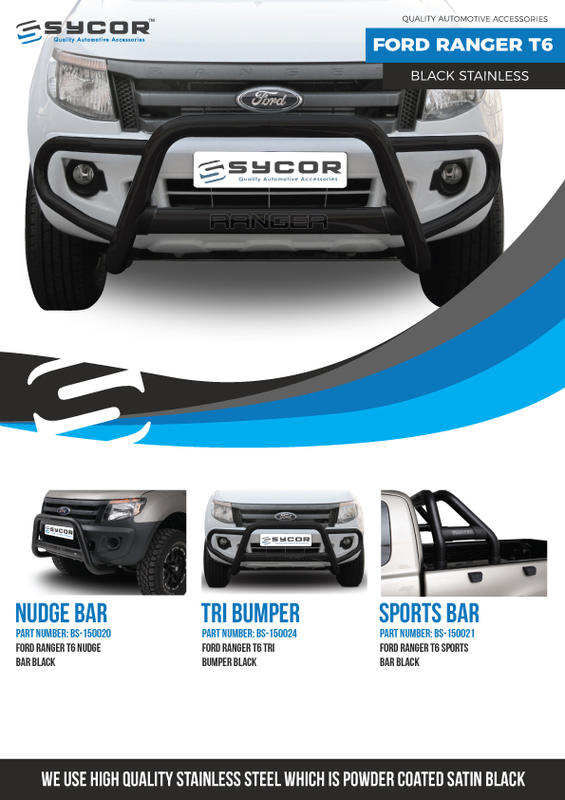 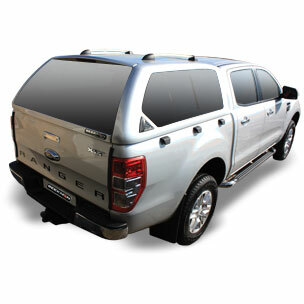 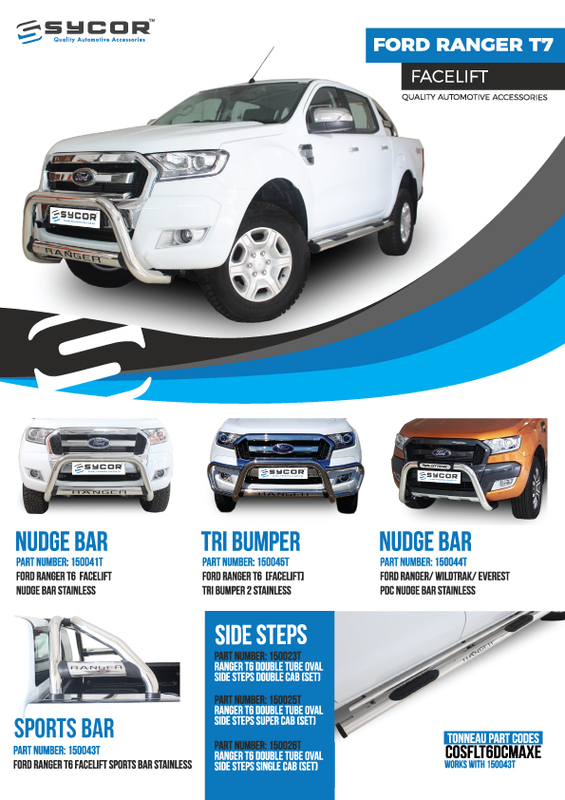 We have a wide range of products for your Ford Ranger and Ford Wildtrak. 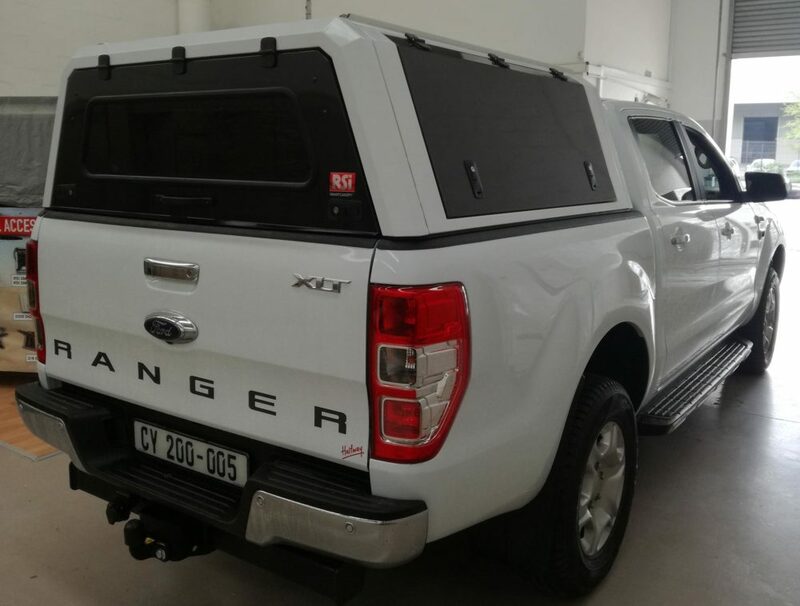 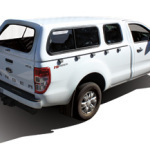 We are suppliers of various types of Ford Ranger canopies, ranging from fibre-glass canopies, aluminium canopies and steel canopies. 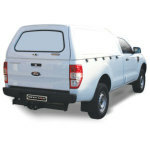 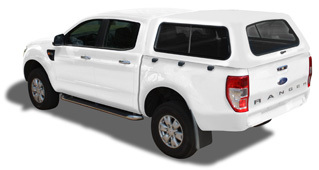 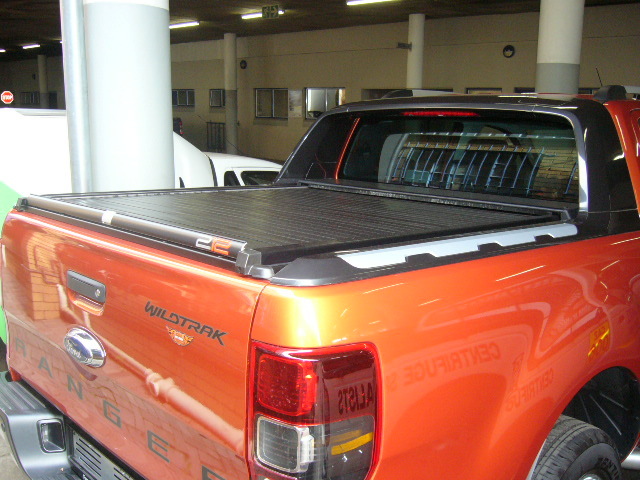 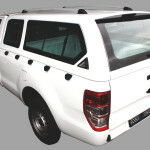 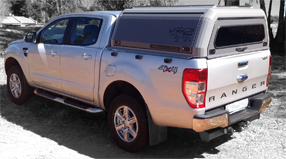 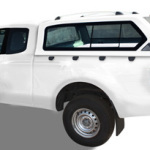 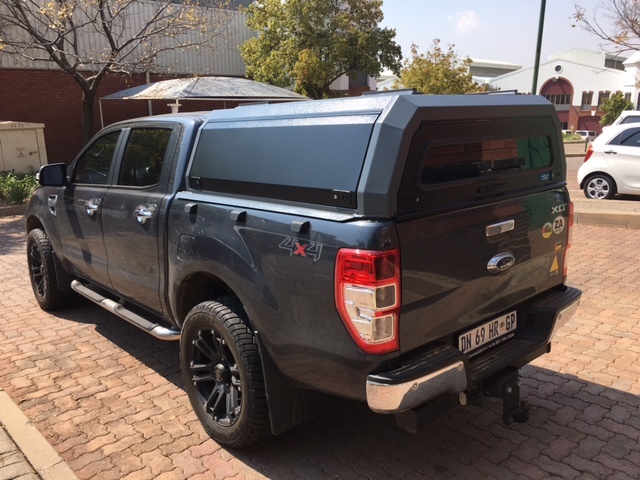 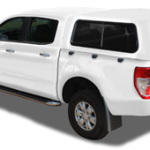 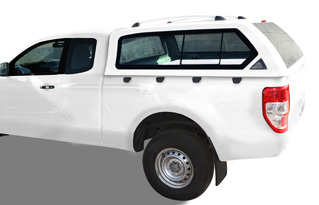 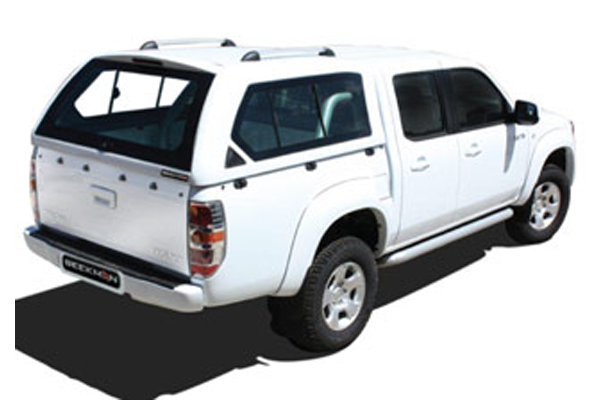 Our Beekman range of Ford Ranger fibre-glass canopies are made to fit Double Cabs, Extended Cabs and Single Cabs. Also comes in the nosecone spacesaver range for single cabs. 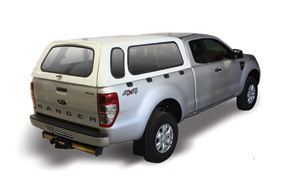 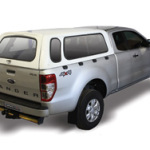 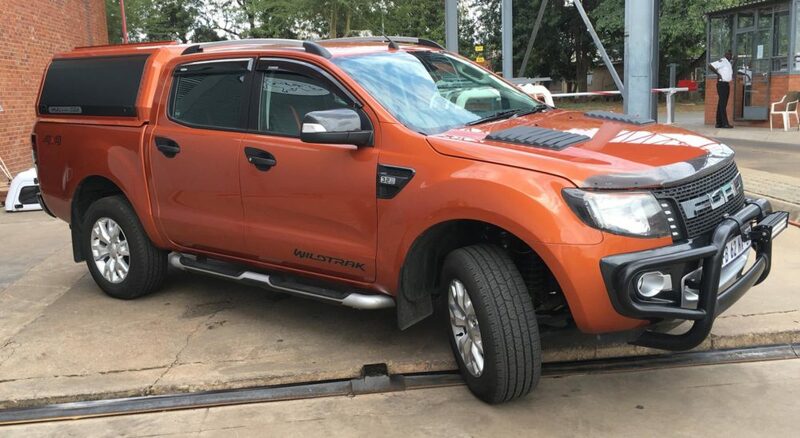 We supply Ford Ranger canopies for the latest T6/7 and Wildtraks, including previous models. 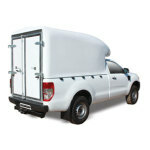 We also supply accessories and spares. 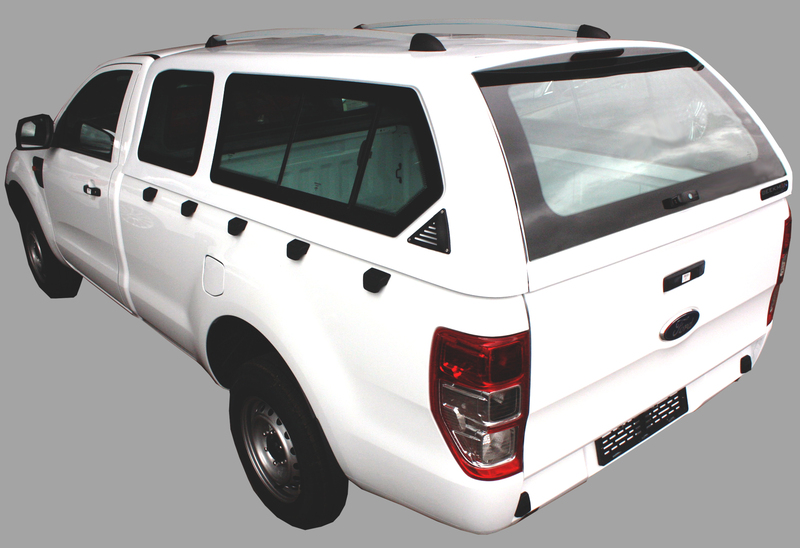 RSI Canopy products comes standard with key features which include solid side opening doors, Front and Rear Fixed Window, Colour Matching, Tinted High Quality Windows and Running Roof Rails. 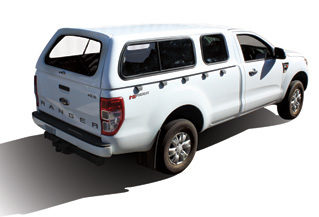 Rhinoman Canopies are available for latest Ford Ranger and Wildtrak models for single, extra and double cabs.